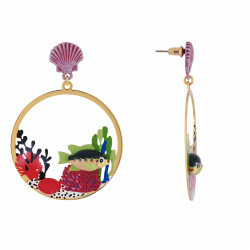 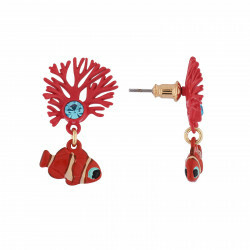 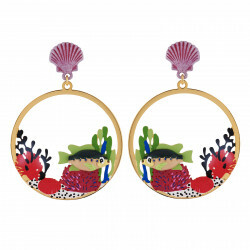 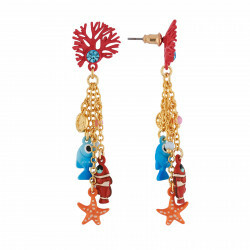 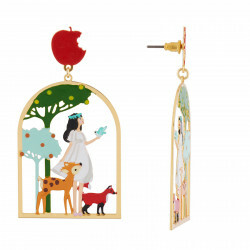 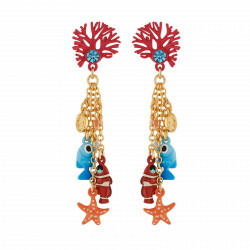 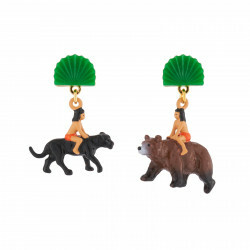 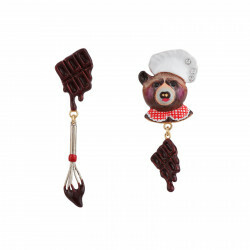 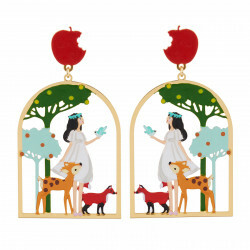 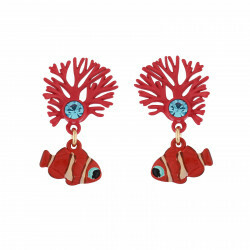 Gourmet ear lobes, crispy ear lobes, ear lobes spiced up with a dash of happiness: N2 by les Néréides is cooking costume jewelry earrings with craftiness and quirkiness. 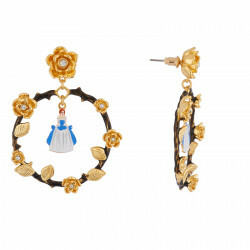 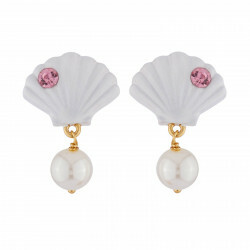 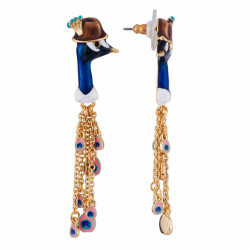 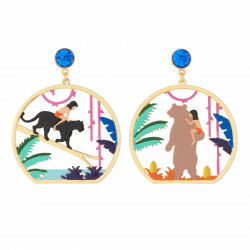 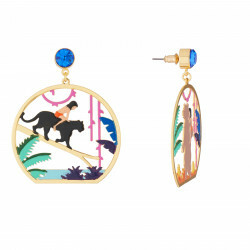 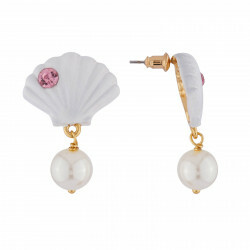 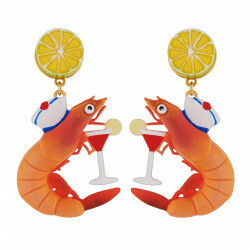 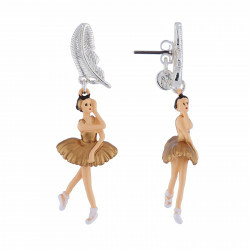 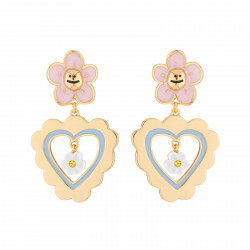 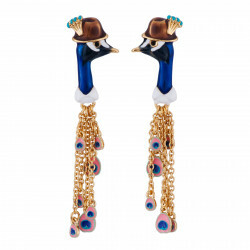 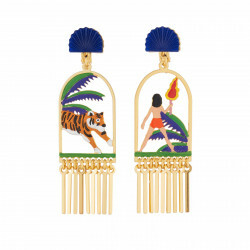 The recipe for the perfect earrings? 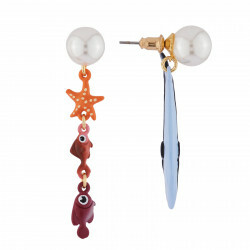 Always make it complicated especially when it could be simple. 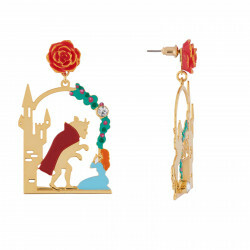 It does not matter if your ears are pierced or not, if your prefer clip-on earrings or not, a dash of hoops, a hint of drop earrings and a few ounces of studs will always be the cherry on the cake of your costume jewelry box. 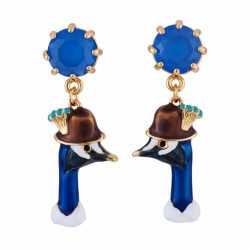 Discover our selection of original and unique earrings N2 by Les Néréides and season your looks with a touch o humor and poetry. 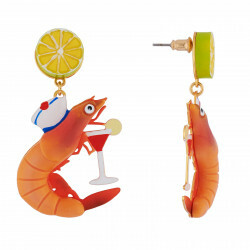 Say it emojis. 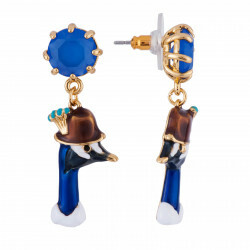 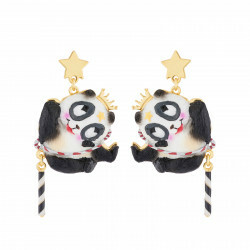 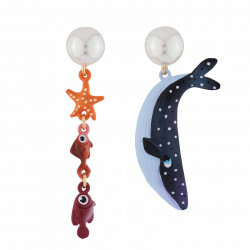 If you are the regular digital native, you will not be afraid to flash a Kikoulol on your ears: if you are searching for the ultimate fancy earrings, the collection Animal’emoji is made for you. 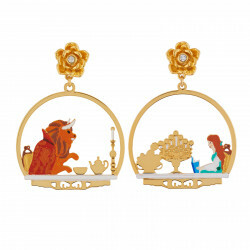 If you like to be told stories, Once Upon a Time tells the perfect studs. 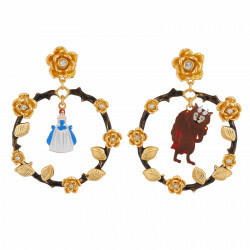 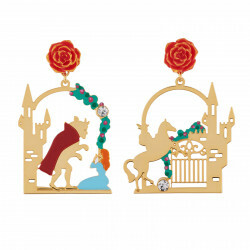 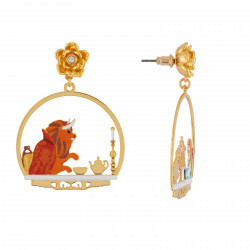 The most daring among you will love the hoop earrings inspired by Beauty and The Beast or the statement earrings with its extremely trendy golden lion. 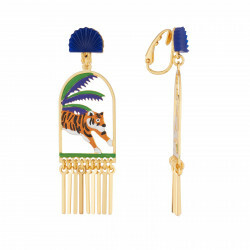 Uniqueness and boldness are always at the core of these golden costume jewelry earrings, cat earrings or swing earrings and they can be worn every day no questions asked.